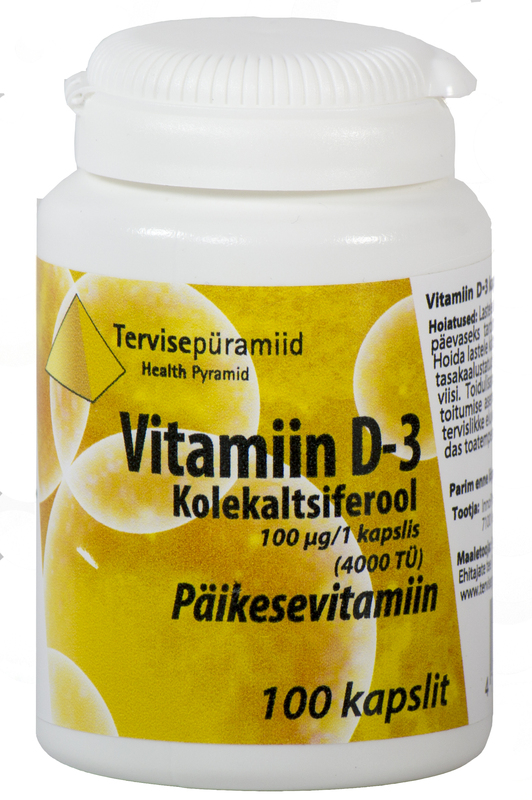 Vitamin D3 (cholecalciferol) strengthens your bones and joints and plays an important role in cell metabolism. 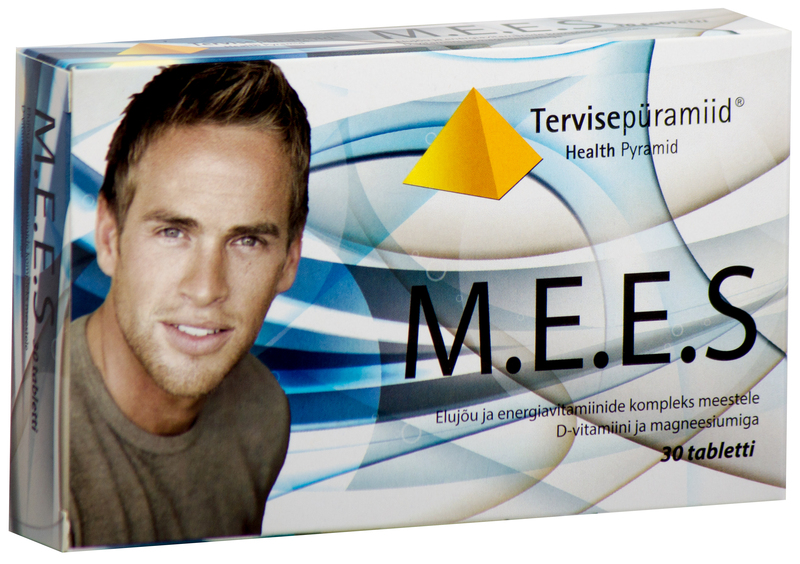 Since there is not enough vitamin D in our food, our bodies often lack this vital vitamin. 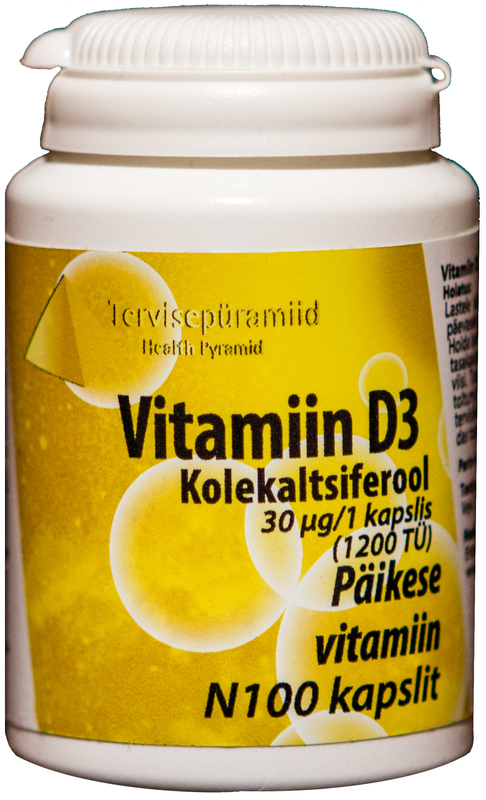 Vitamin D3 protects and nourishes the skin and living tissue, making your skin more radiant and keeping it younger.